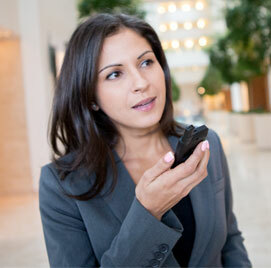 Unified Team Communications help you improve workplace efficiency as much as 25%. Contact us to learn how we can help take your communications further. From no-compromise police radios to sleek business handhelds we have all the products you need to stay safe and stay connected. Roe-Comm. has been providing extraordinary wireless solutions in the Kalamazoo area for over 50 years. 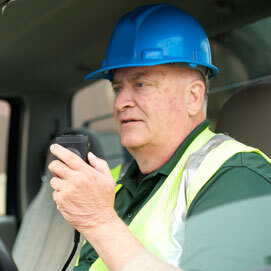 We are a full line Motorola two way radio dealer and manufacturers representative. This means we have access to the best selling Motorola business, commercial, enterprise and public safety two way radio and wireless communication equipment. We are an authorized Premier Service Partner (PSP). We have our own factory trained staff of experienced service professionals who are totally committed to keeping your system performing at peak efficiency. We utilize the latest test equipment and maintains an extensive inventory of factory original parts. Smart manufacturers can seize the opportunities and hurdle the challenges of the modern marketplace with Team Communications. Your personnel can connect instantly – on any device, on any network, anywhere – utilizing the same radio talkgroups as your radio users. 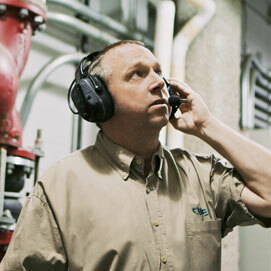 A wide variety of applications from the industry’s largest two-way radio developer network help keep employees safe, boost efficiency, and minimize downtime. Drivers, trucks, forklifts, lifting gear – an integrated voice and data communication system can help drive productivity everywhere in your transportation and logistics operation. Ensure trucks are always using the most efficient routes. Monitor truck status in real time. The Team Communications platform can deliver the flow of information and analytics to managers that allow for the maintenance and improvement of productivity in the warehouse and on the road.